Industry to Cater: Banking,Finance and Retail etc. 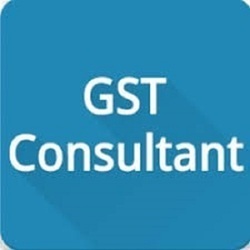 GST Consultancy Service as a Consulatncy, Return Filing, audit, Costing and all compliance under GST. Service Tax is Very Important in every business specially for the service providing companies. At present has taken place of Service Tax. Associates help to the companies regarding payment of the , Calculation of the and other related knowledge. 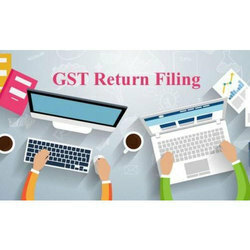 GST Registration, GST Return Filling And Other Compliences.